We provided the refactoring and Cloud migration of the ELIS application, the core application that manages the daily work of USCIS. 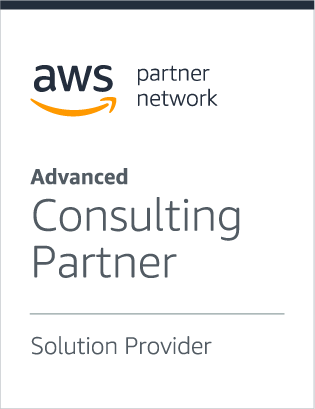 Our work included the implementation of CI/CD, DevOps, and DevSecOps processes, accelerated provisioning of Cloud infrastructure, and the execution of agile development processes. 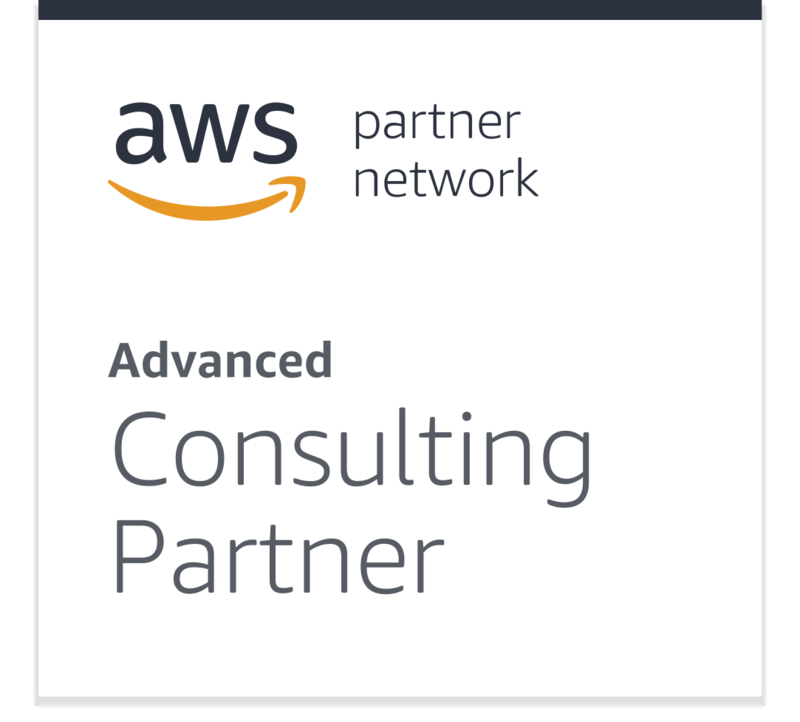 We leveraged modern software development and DevOps technologies on AWS to deliver a high performance outcome. 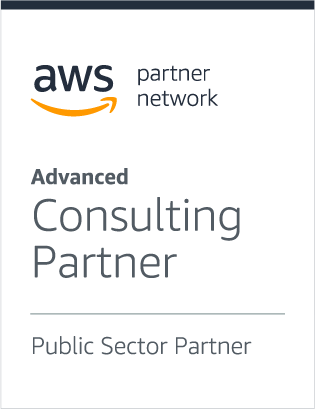 We support the enterprise platforms, refactoring and cloud migration of multiple applications, that manages the daily work of USCIS, in four areas: (1) Long-term IT security compliance through DevSecOps, (2) transformation of the USCIS application development methodology from Waterfall to Agile, (3) modernization of the software deployment process, and (4) introduction of leading edge Cloud infrastructure tools and management processes. We made effective and efficient use of the Cloud and DevSecOps tools to enable NASA to (1) transform NASA’s IT infrastructure and application services to operate in the Cloud, (2) enhance and strengthen IT security, and (3) provide enterprise-level resources and processes that support mission success and retain highly performing IT resources. Provided the Turnkey Automated Document Creation System (also known as document assembly or document automation) to the AOC for managing evictions through the state court system. Our solution assists them in the creation of electronic documents/files. These include logic-based systems that use segments of pre-existing text and/or data (PDF) to assemble a new document(s) and bulk/batched printing. The solution was developed using all open source technologies including Linux, JAVA, Spring, Spring Boot, MySQL database, AngularJS framework etc. IT Schedule 70 is an Indefinite Delivery Indefinite Quantity (IDIQ) Multiple Award Schedule (MAS) contract. It is an IT procurement vehicle that offers a comprehensive array of state-of-the-art IT products, services, and solutions. Approximately 80 percent of IT Schedule 70 contract holders are small businesses. 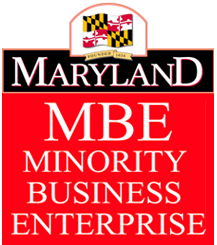 A Maryland Minority Owned Business (MBE) is a business that is at least 51% owned and controlled by one or more minority persons. A minority is generally defined as an individual who is African American, Hispanic American, Asian American, Native American, a Woman or a Disabled person. Additionally, the State also recognizes non-profit firms that are organized to promote the interests of the physically or mentally disabled.